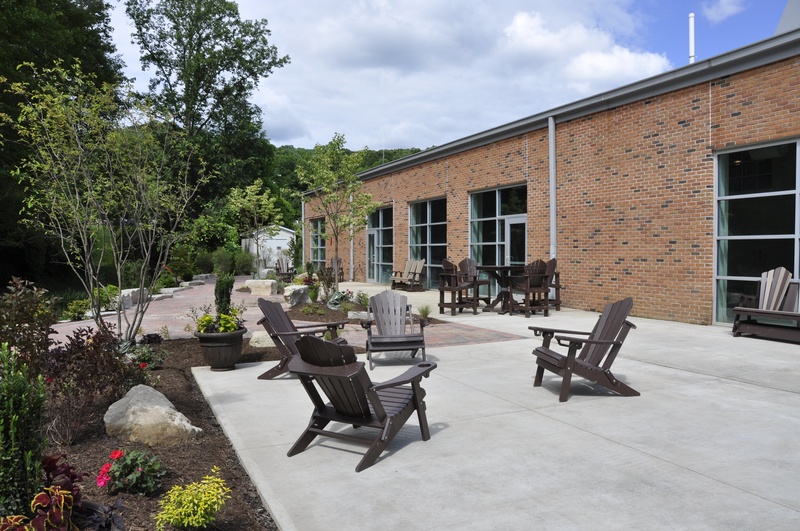 As the only two-year college in Ohio to offer college-owned residence halls, Hocking College is excited to offer you a unique experience. Although living on campus is not required, many students take advantage of this educational and fun opportunity. By becoming part of our living learning communities, your academic experience will be enhanced by the support services available and the convenience of being on campus to take advantage of the multitude of resources available. Looking for move-in/move-out information or housing payments dates? Don't know what to bring? Download our helpful PDF checklist that you can print out and use as you go shopping and pack for your move into a residence hall! Ready to Apply for On Campus Housing? Click the link below to get start on your On Campus Housing application! To apply for on-campus housing, complete and submit our Housing Application. For Students: Ready to move in? Check out our helpful guide to make the move as smooth as possible. 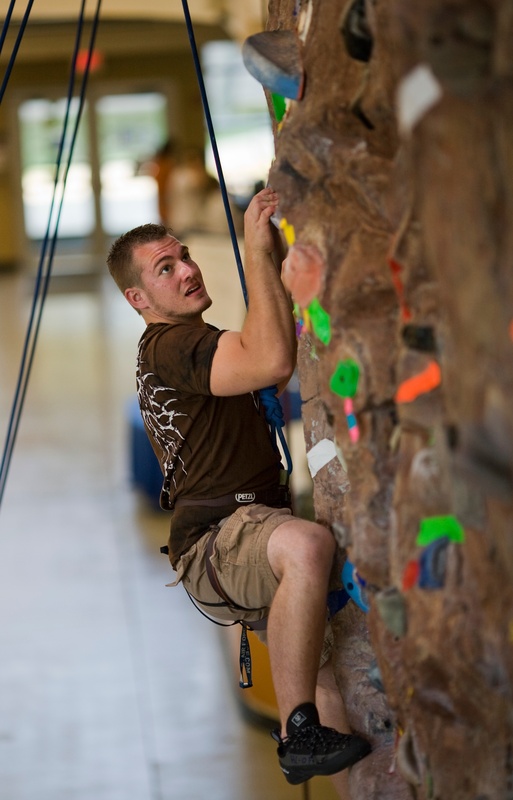 Learn more about student life at Hocking College here. Television services vary depending on residence hall. Television services are provided by Hocking College in partnership with Nelsonville TV Cable. Providing over 100 Channels of Cable TV services. This service is included in the cost of the room, there is no additional cost to the student. Resident must contact Nelsonville TV/Cable to have cable connected. Students wishing to obtain additional cable TV services, such as digital cable, premium channels, or additional internet for streaming or gaming may contact Nelsonville TV Cable. Also use the above number to contact Nelsonville TV Cable for support. Questions About On-Campus Living at Hocking College? You can use this form to reach out to the Hocking College Housing Office, or you can reach us by phone or email. Questions About Housing Fees & Payment? A Bunch Of General Questions?